Riding in The General took Tom Wopat far beyond Hazzard County | Will You Miss Me When I'm Gone? It’s difficult to hear Tom Wopat’s name without thinking of “The Dukes of Hazzard,” the hit TV show that made the dark-haired Wisconsin native and his blond co-star John Schneider pin-up boys for teens for years. 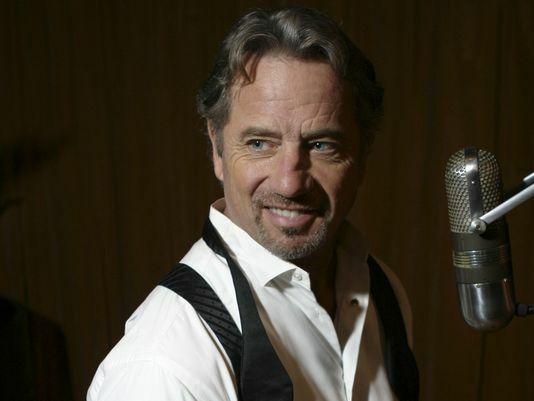 Find out what Wopat’s has to say about his days in The General and where his career has taken him since then in my interview with him for The Journal News/lohud.com. Check it out online now by tapping or clicking here. To see it in print, pick up a copy of The Journal News on Friday. This entry was posted in Broadway, Concerts, Country, Folk, Jazz, Music, Off-Broadway, Theater and tagged Pelham, Rockwells, The Dukes of Hazzard, Tom Wopat. Bookmark the permalink.